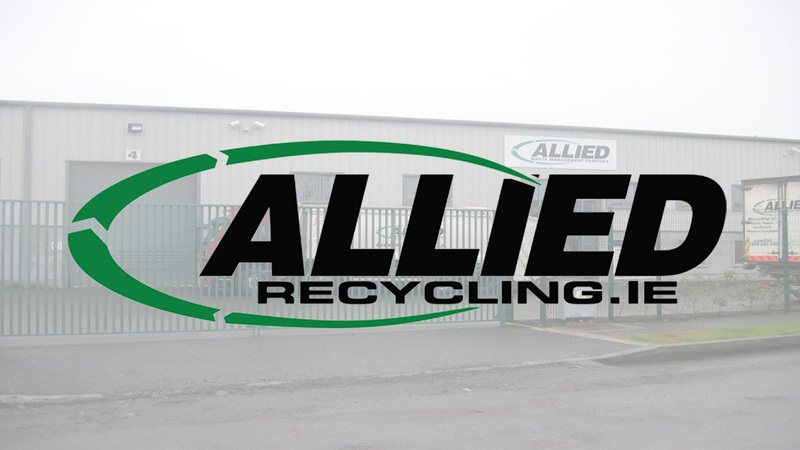 Allied Recycling is an Irish owned family company serving their domestic and commercial customers for over 20 years. 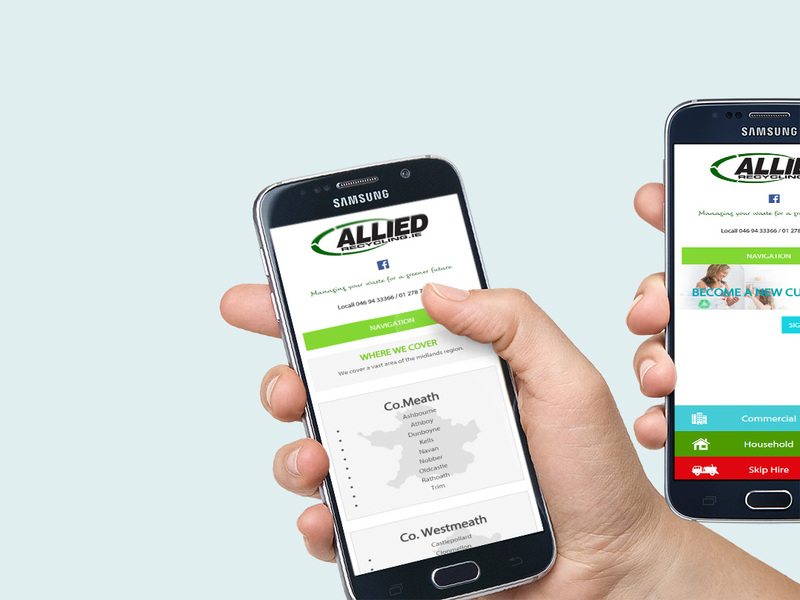 Allied Recycling wanted a total revamped website with a new image for the company. 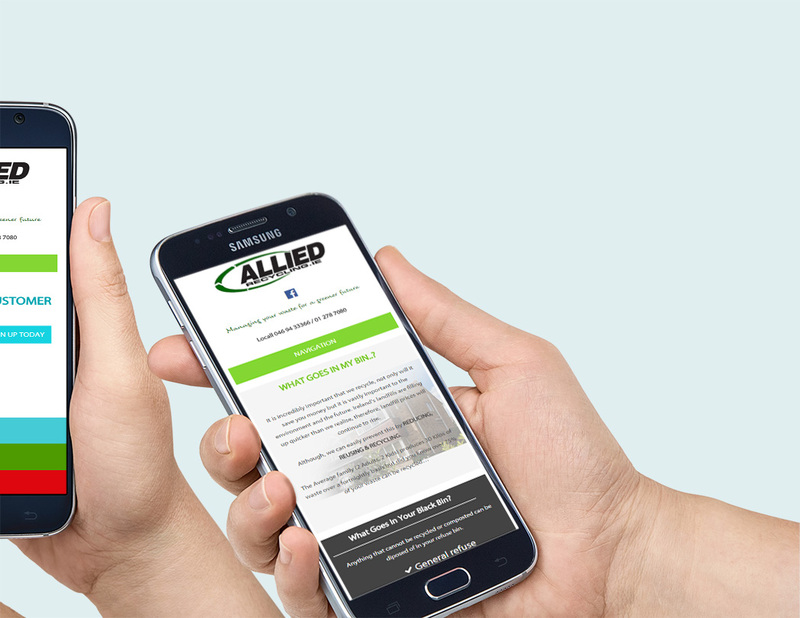 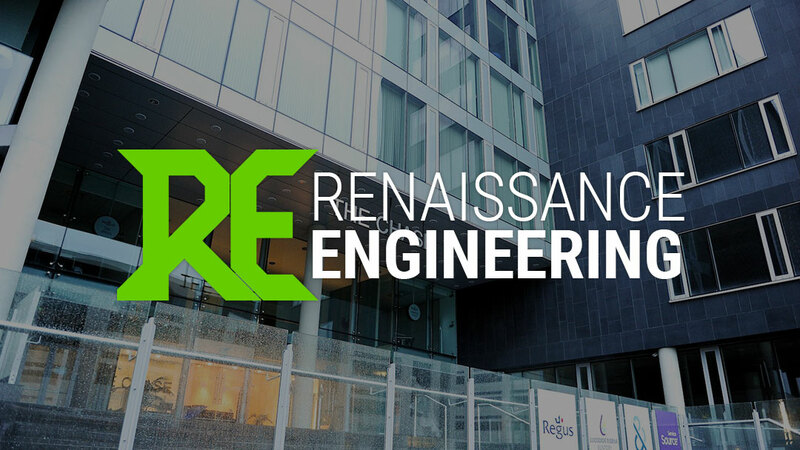 The large brochure site needed to fulfill the needs of their customers with service updates, collection calendars, ways to pay, tips on recycling and more. 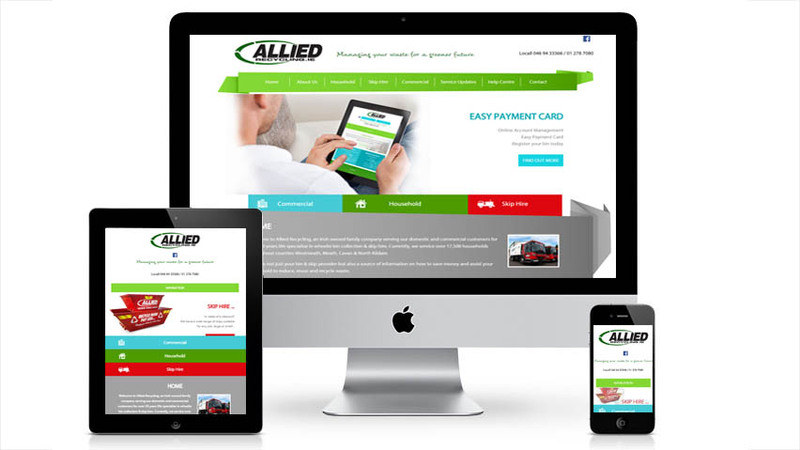 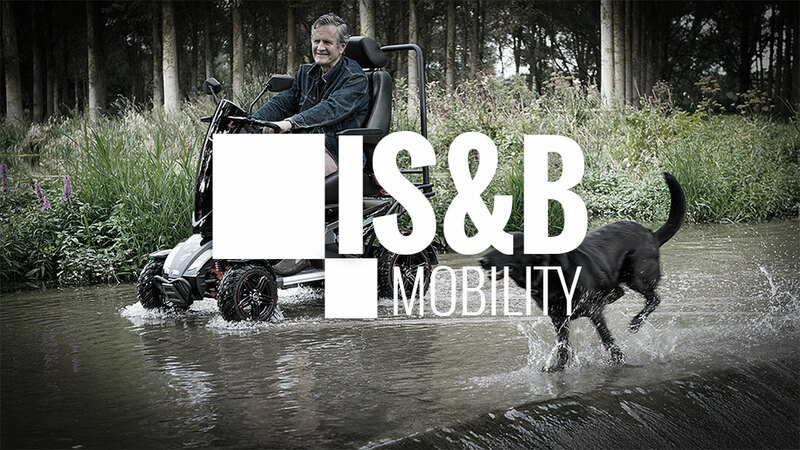 This responsive website is easy to navigate around with clear concise information.